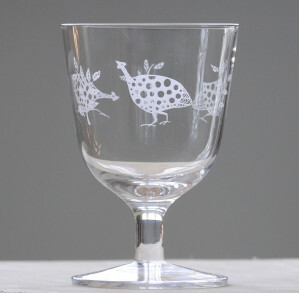 Clarissa is a lovely shaped glass, homely and pleasing to the eye and hand. 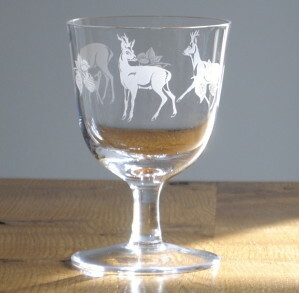 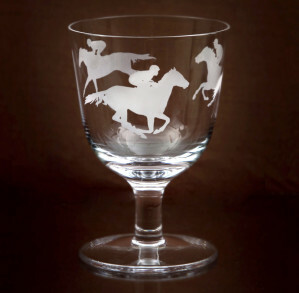 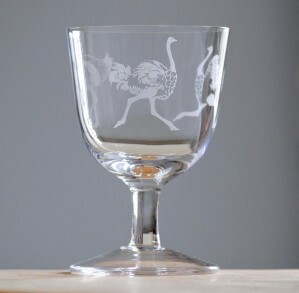 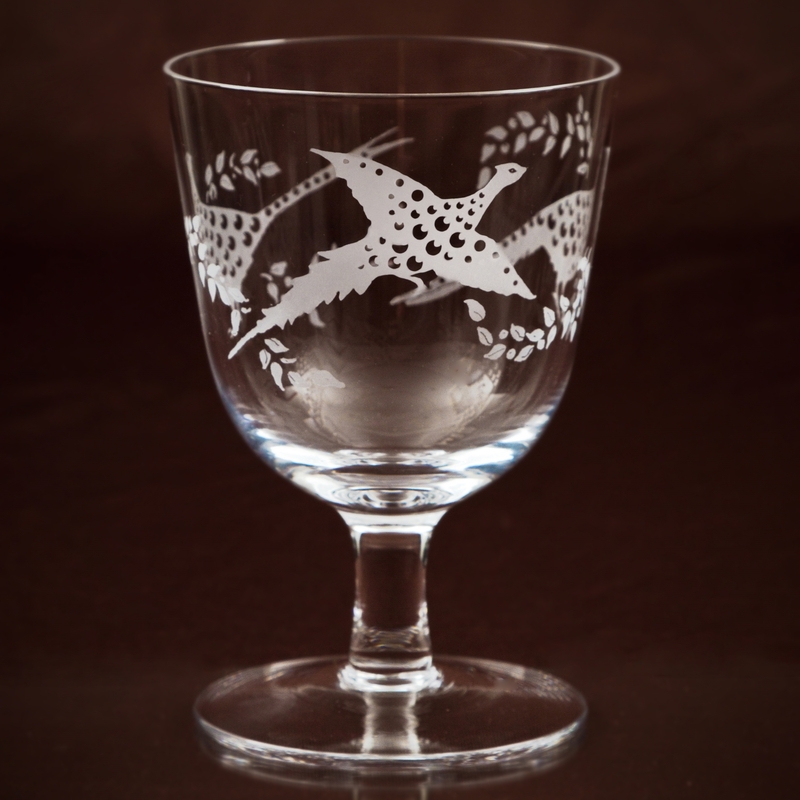 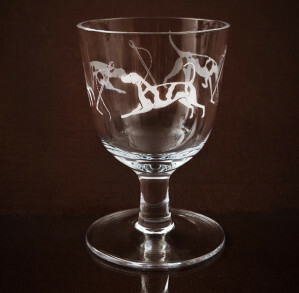 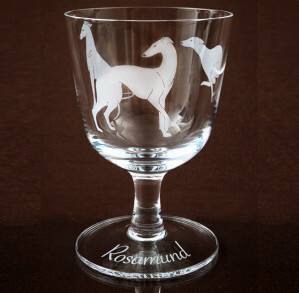 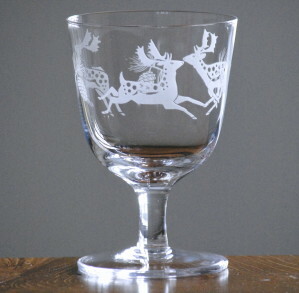 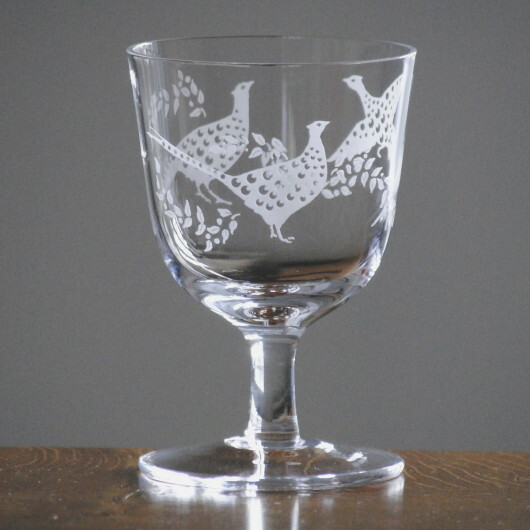 This quintessentially English design of Pheasants engraved around the glass has become a best seller. 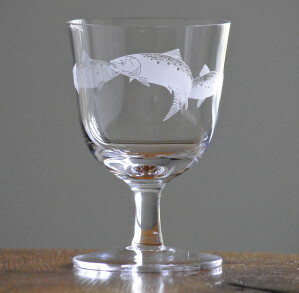 A great glass for shoot lunches but equally lovely as an everyday kitchen glass. 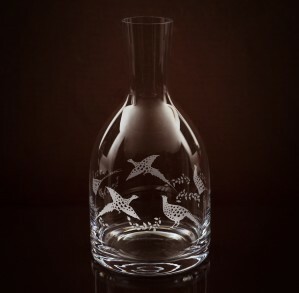 Exclusive to us The Clarissa glass will be engraved with new designs in the future, but don’t worry we will continue to engrave the old favourites. 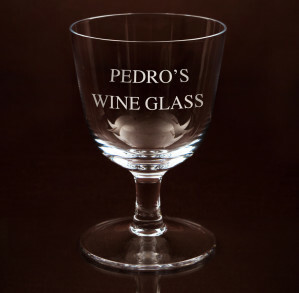 There is the option to have the foot of the glass personalised for that extra special present. 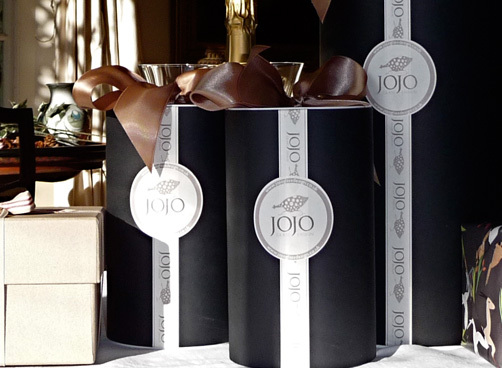 Individual glasses are packed in gift boxes, set of six are packed in plain card box tied with ribbon.